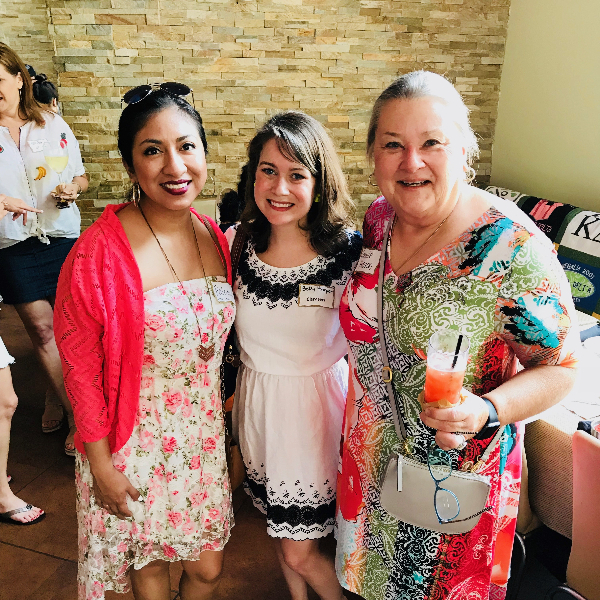 Are you looking to connect with Kappa Deltas in the Austin Hill Country area? Click here to join now! Don't wait any longer! 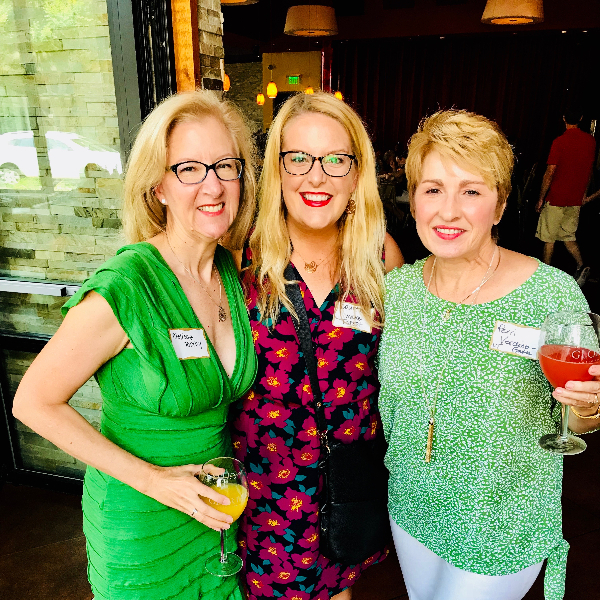 Now is the time for you to join the Austin Hill Country Alumnae Chapter of Kappa Delta Sorority! 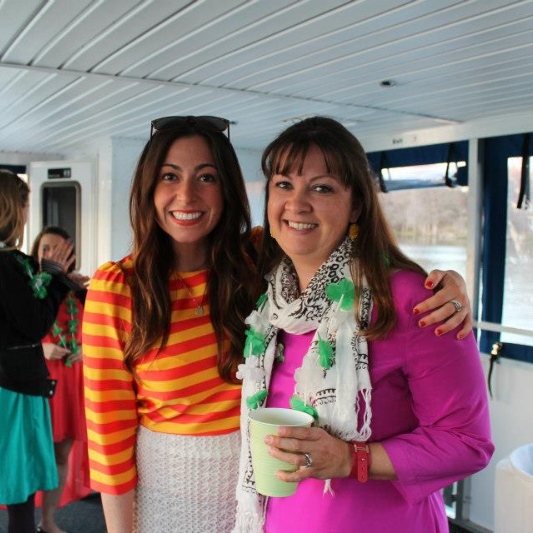 Your KD sisters are a strong network of women with shared values and a desire to help each other succeed. 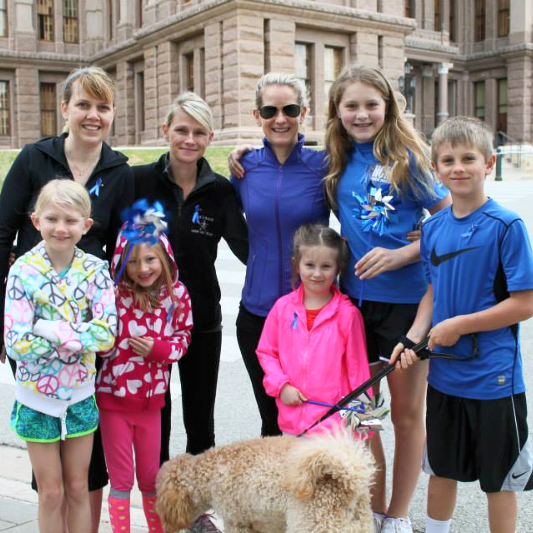 We are sisters for life and we want to stay connected with you! 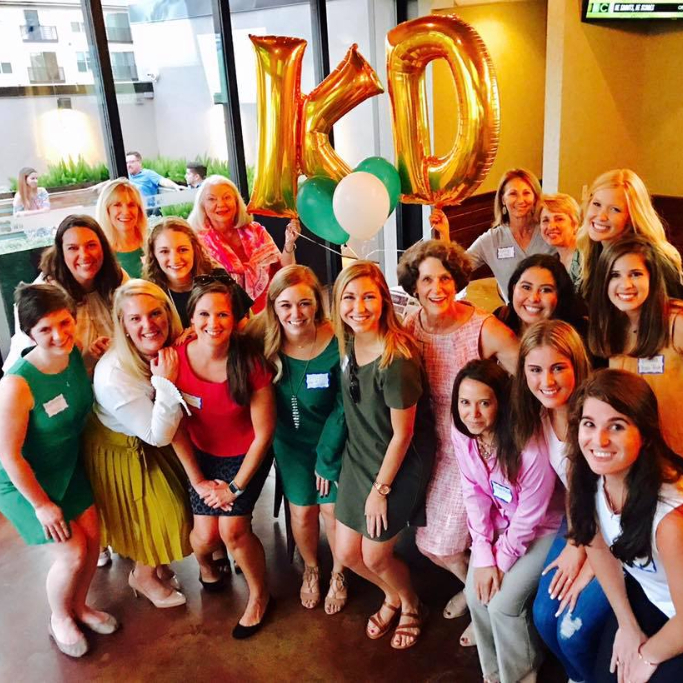 Show your support for our alumnae chapter and National Kappa Delta by becoming a dues-paying member today! 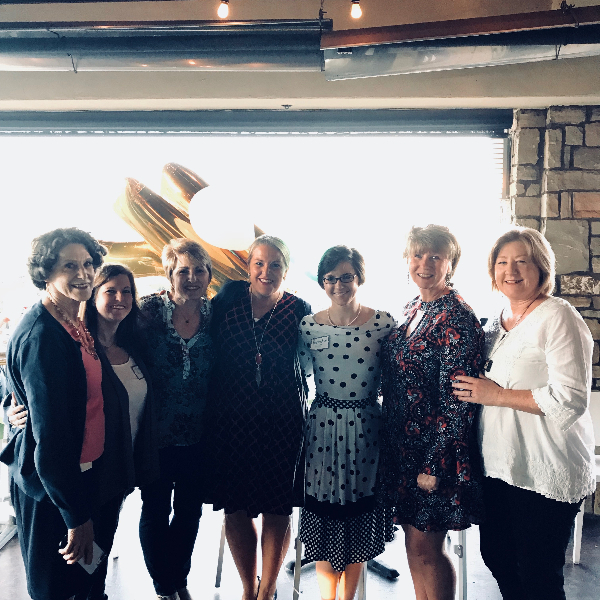 Your membership dues help fund National KD Alumnae Programming, Kappa Delta Foundation, Local Membership Events, Membership Communications, and a Member Appreciation Lunch. 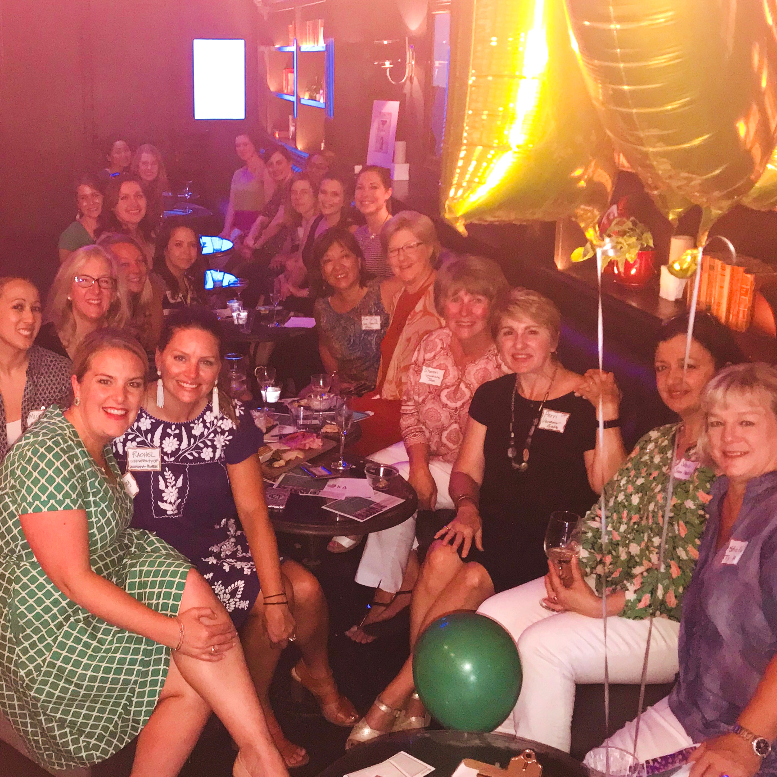 $35 Annual Dues ( April 1 - March 31) If you are new to the Austin area and looking to make new connections, or you've been in the area and want to stay involved, your annual membership will give you access to our calendar, invitations to events and the opportunity to meet other Kappa Delta alumnae! 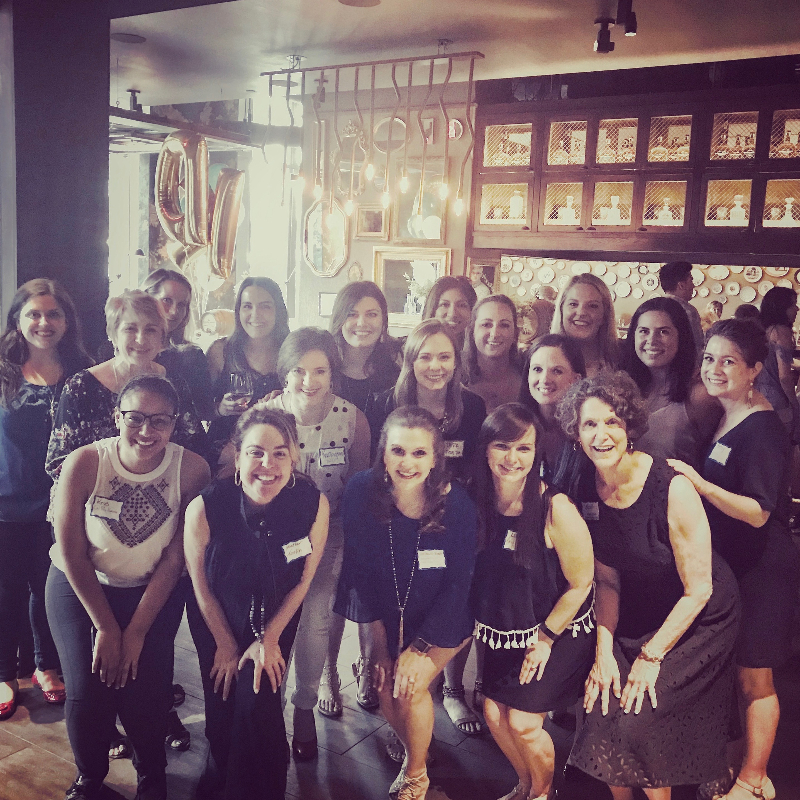 $5 Recent Graduate Dues If you graduated within the past year, you receive a discount on your membership in our alumnae chapter. 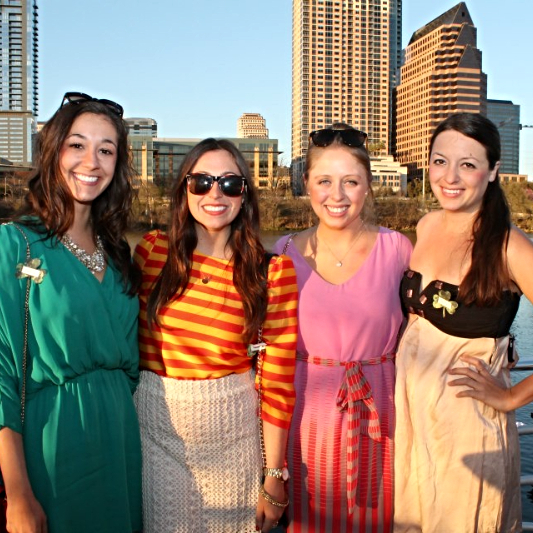 We want you as a part of our group as you transition from collegiate to alumnae life. Use Discount Code RECENTGRAD at checkout. $25 Under 30 Dues If you are under 30 years of age, we want to make joining a little easier for you. Use Discount Code UNDER30 at checkout. $25 Over 60 Dues If you are over 60 years of age we want to honor you with discounted membership dues. Use Discount Code OVER60 at checkout. Click on "Use Gift Card or Promo Code" in Payment Information to enter your discount code. 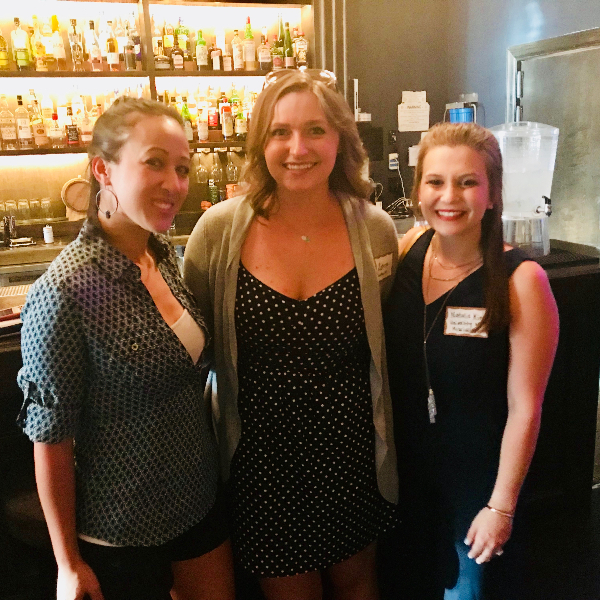 Becoming a dues-paying active member does not obligate you to attend any events, although we love for our active members to join us when they can! We offer lots of different events at different times and days of the week so you can pick which activities you’d like to participate in when it’s convenient for you! Come on Sister-Join the Fun! Click here to join now, or email austinkdpresident@gmail.com for more information.